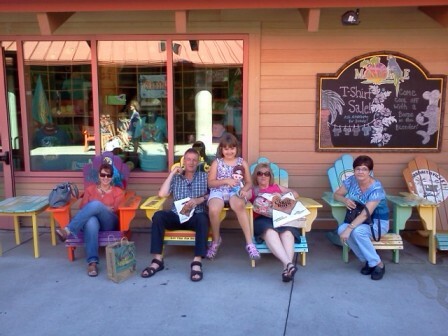 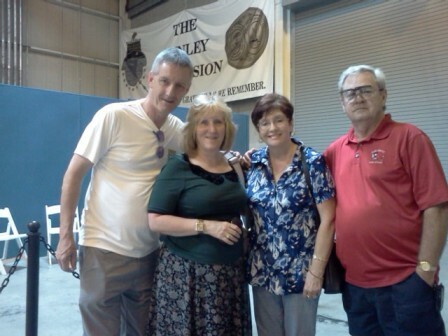 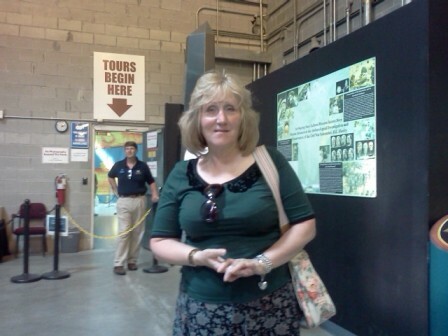 We had a great visit from Scott's mom, step-dad, and cousin's from England, Carol & Richard. 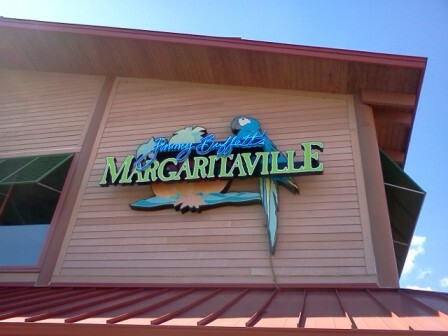 We all went to Myrtle Beach to the Broadway on the Beach shops and of course stop by Margaritaville. 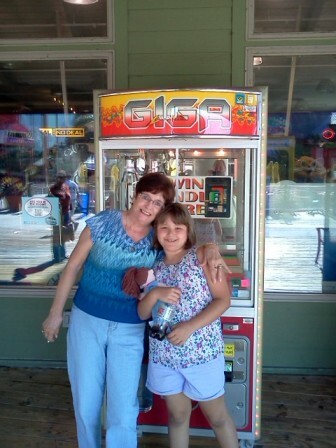 Scott's Mom and Mandy in front of the Giga Machine (Giga is what Mandy calls her). 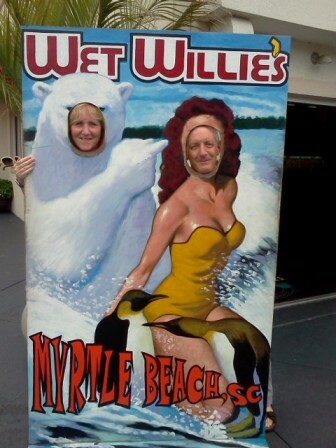 Carol and Richard posing outside of Wet Willies (in case you ever wondered how Richard would look as a redheaded? 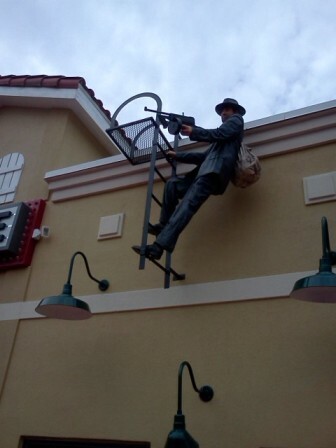 There you go). 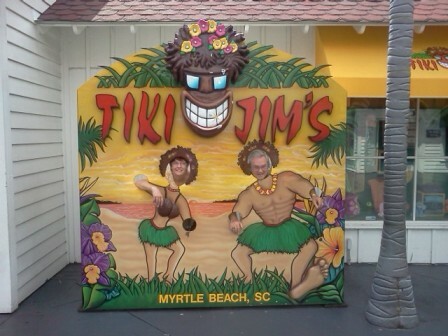 Mom and Dennis at Tiki Jim's (looks like Dennis has been working out). 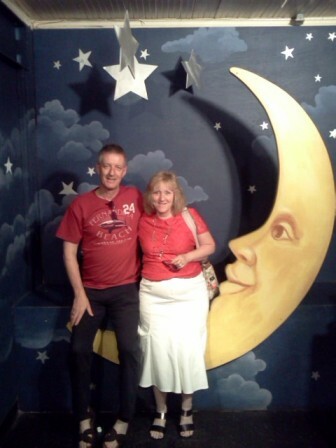 Lots of cool shops and stuff to see at Myrtle Beach. 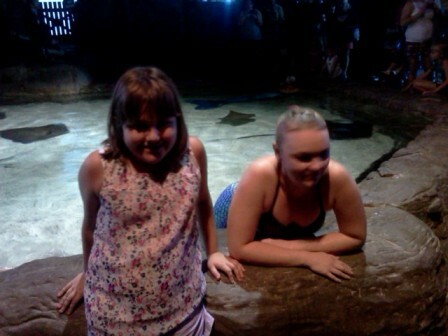 Mandy with one of the mermaids from the Ripley's Aquarium. 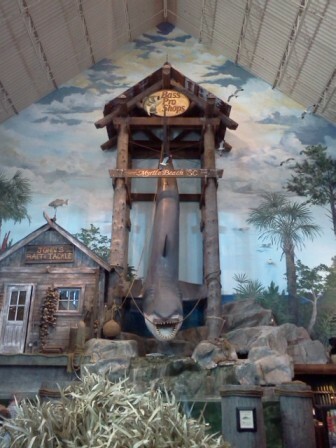 We went to the Hunley Museum in Charleston. 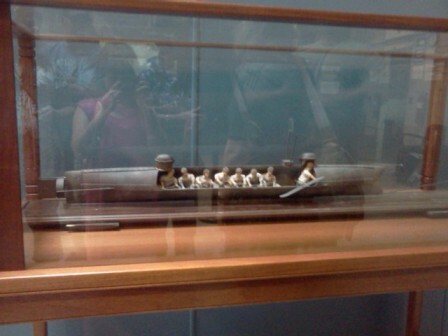 The site of the confederate submarine they found in the river here. 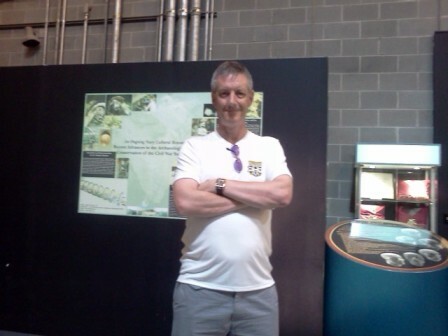 Just before the tour began. 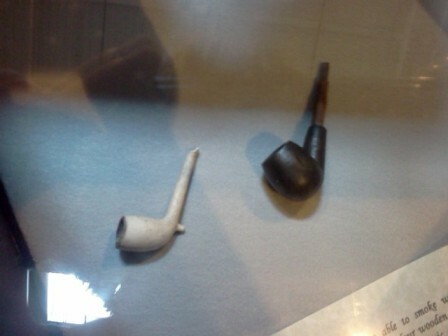 A model replica and some actual item found on the wreak. 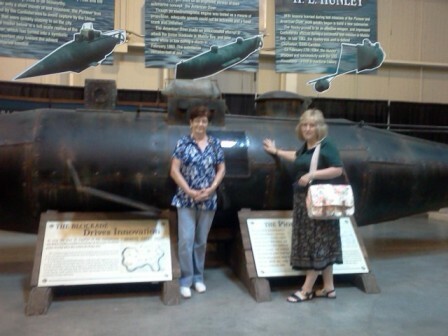 Mom and Carol by one of the submarines.